All told, the state will spend between $83 billion and $84 billion, scattered around several bills that have been signed by Gov. Rick Scott. The money can be found in the actual budget (SB 2500) and in other bills, such as a controversial public education proposal (HB 7069) linked to the budget, along with legislation passed during the special session (HB 1A and 3A) that amended the state spending plan. The legislation that passed during the regular session, which ended May 8, did so after lawmakers were forced to extend the session because negotiations took too long. 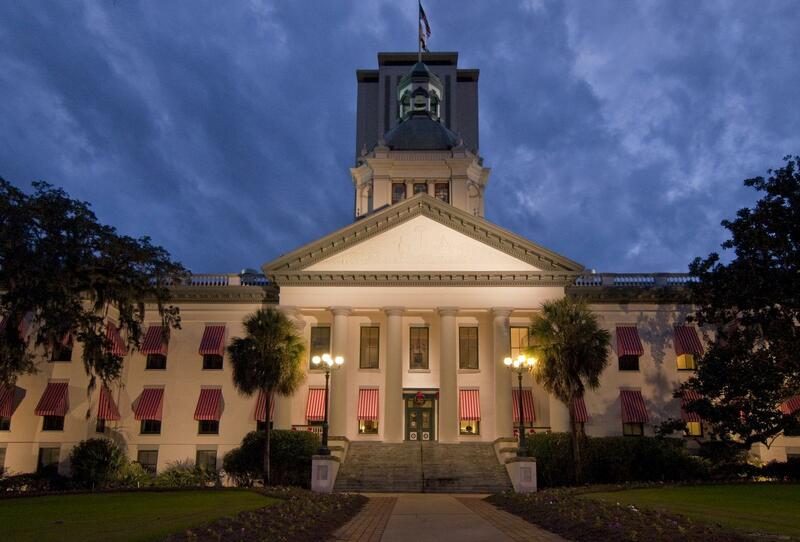 The special session in June used funding from Scott's line-item vetoes to pour additional money into public education, tourism marketing and infrastructure projects aimed at drawing businesses to the state. Lawmakers also used the session to restore about $60 million in higher-education projects that Scott had vetoed. The main funding formula for K-12 schools in Florida, known as the Florida Education Finance Program, ended up with $20.6 billion overall, including nearly $11.7 billion from the state. Local property taxes that are sent to the state to help fund education will be held flat again, at the insistence of the House. On a per-student basis, funding will rise by $100, or about 1.4 percent. At the same time, another $419 million is included in HB 7069, a sweeping measure that touches everything from teacher bonuses and charter schools to standardized testing and mandatory recess. Much of the money will be used on provisions meant to encourage charter schools to move in close to academically struggling traditional public schools, to provides services to help children at those traditional schools, and to provide bonuses for teachers. Some parents and students will likely appreciate the nearly $152 million provided to help cover fees and books for the 45,000 top-performing students, known as academic scholars. The book allowance will amount to $300 per semester. Other sources of student aid will also see increases. However, Scott vetoed a bill that would have made the new scholarship funding permanent, meaning lawmakers could have to revisit the issue in next year's session, which begins in January. Despite an effort by the Senate to soften the blow during the special session, hospitals will face a $521 million cut in Medicaid payments. Sen. Anitere Flores, a Miami Republican who chairs the chamber's health-care budget committee, proposed legislation (SB 4A) in the special session that would have provided $100 million in state money, which when matched with federal money would have knocked out about half the cut. But the House didn't even introduce a hospital funding bill, and the issue died. It looked for a long time like Scott wouldn't get the money he wanted for job promotion and tourism marketing in the state. He feuded for months with House Speaker Richard Corcoran, R-Land O' Lakes --- but, in the end, the governor got at least some of what he wanted. The Florida Job Growth Grant Fund will provide $85 million for things like infrastructure projects to help land economic-development deals --- but won't include the kind of direct incentives to businesses that Scott prefers. Another $76 million will be devoted to Visit Florida, an agency that markets Florida tourism.